Stephen Hawking- A Life in Science. This is the latest edition of this book. 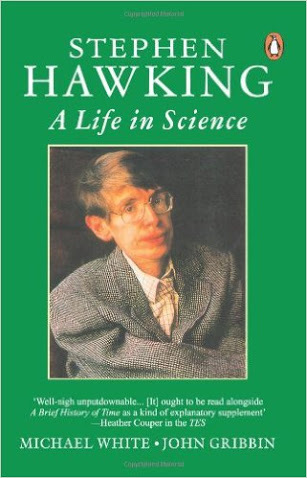 This book has lot of secrets of the life of Stephen Hawking that you never heard before.